Studio 54 was the most famous nightclub in the 1970s. the phenomenon is very different from perception. infamous velvet rope and a highly selective door policy. 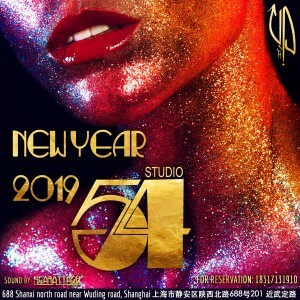 Studio 54 is a dictatorship at the door and a democracy on the dance floor. if you got in, you were a star, not just a person.